Enjoy the mild taste of juicy apples as though they are baked in the finest apple pie. SKU: 001. 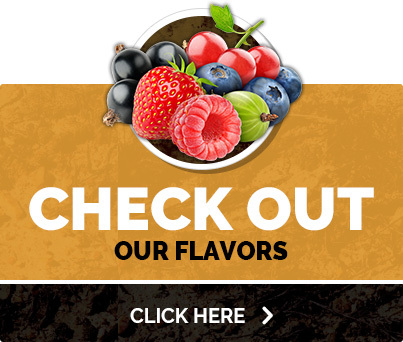 Category: Hookah Tobacco. Enjoy the mild taste of juicy apples as though they are baked in the finest apple pie. 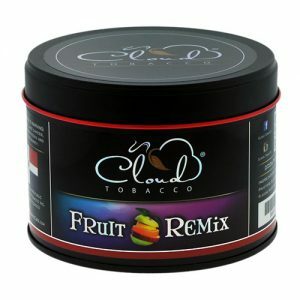 Apple King flavored hookah is one of many unique, specially created flavors Cloud Tobacco has to offer. One puff and you’ll think you are relaxing in an apple orchard. Enjoy the mild taste of juicy apples as though they are baked in the finest apple pie. 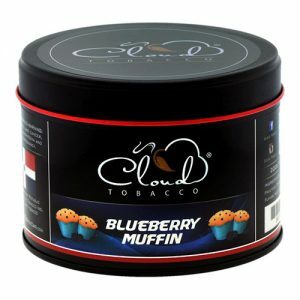 One of many delicious flavors from Cloud Tobacco.